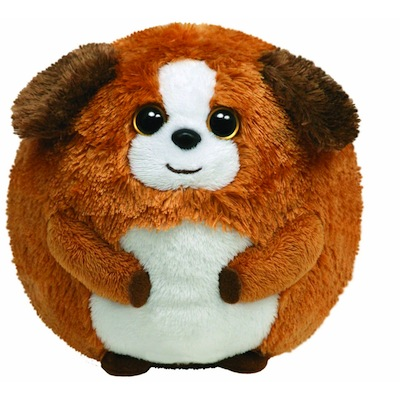 Home > Toys > Plush > Search By Brand > TY > Beanie Ballz Bandit 5"
Ty Beanie Ballz Bandit the Dog 5" Round Plush. Ty 38003. I'll catch them all !